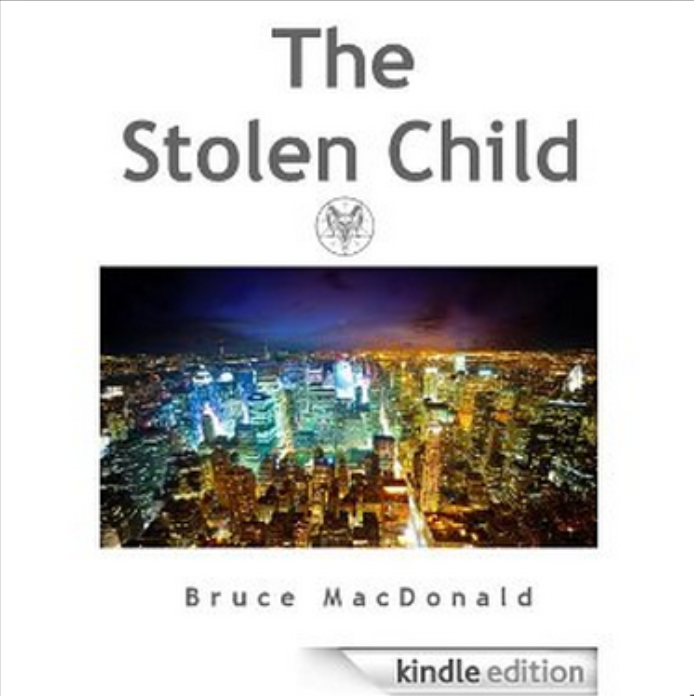 Episode 64: Bruce MacDonald "The Stolen Child"
At Conspiracy Queries, we don't often catch up with authors who write fiction. But after reading Bruce's book,The Stolen Child, several awarenesses begin playing with your mind. The first is that Bruce has an innate understanding of how spiritual matter can eventually wind its way into the underpinning of a criminal reality. Much research and meditation was employed in order to create his first novel, Coureurs de Bois. After critical acclaim but not much in the way of sales, it was time to go further inside and put the spirit world on notice that its dark, foreboding side would be 'entertainment subject matter'. Bruce has a razor sharp view of the world, how it works, and of those who seem to be at its helm. 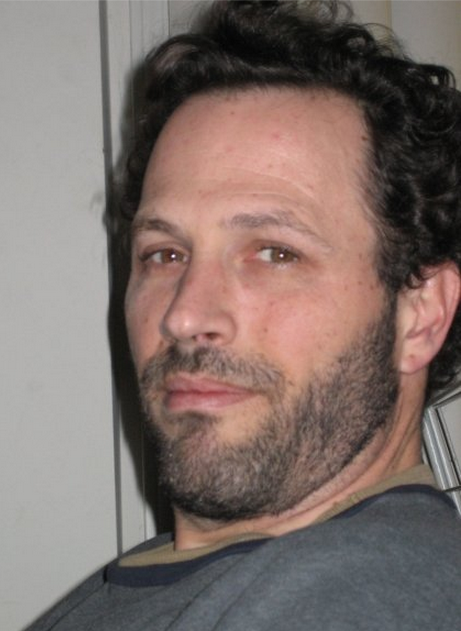 Enjoy a multi-faceted conversation about his books, writing and more. Please send your questions, comments, and feedback to Alan at conspiracyqueries@gmail.com. I often wonder why and how the world's food supply is controlled by a handful of people. And why American pharmaceuticals are so expensive. You might be curious as to why GMOs proliferate or how there can be black label warnings. Is this another layer to New World Order advancement? 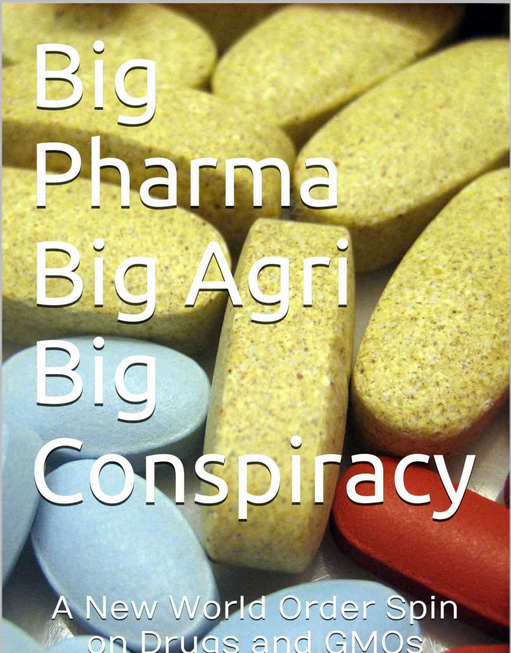 Author Dina Rae, discusses these issues in her book, Big Pharma, Big Agri, Big Conspiracy. Her collection of legitimate research might make you think twice about crackpot conspiracies. If what she says is true, or even a portion thereof, you are well advised to hear this show before your next medical diagnosis.